In December, members of the section met with representatives of the North Carolina Department of Revenue (NCDoR), again jointly with members of the Tax Committee of the NCACPA. Held at the Capital City Chop House in Morrisville, the meeting was less formal than meetings with the NCDoR in prior years at the Atlantic Avenue Service Center in Raleigh and therefore fostered more discussion. Representatives from different divisions within the NCDoR described current areas of focus and also responded to questions that had been submitted by practitioners in advance of the meeting. Nancy Rendleman, who serves as the Tax Section’s liaison with the NCDoR, coordinated the section’s involvement in this event. Thank you, Nancy. Also in November and December, members of the Tax Section participated in the American Bar Association’s “Adopt-A-Base” program by teaching tax return preparation courses to Armed Forces personnel at North Carolina military bases. Special thanks to David Anderson, Wells Hall, Helen Herbert, Kevin May, Sarah Thacker, and Mike Wenig for making this program a success. Finally, the Tax Section Council’s third meeting for the 2016-2017 bar year was held in March at the Charlotte offices of K&L Gates, LLP. While the past few months have been busy for the Tax Section, there is much more to come. Perhaps most important, we are gearing up for the section’s 16th Annual North Carolina/South Carolina/Georgia Tax Section Workshops at Kiawah Island, South Carolina over Memorial Day weekend, May 26-28, 2017. This year, the workshops offer 12 hours of CLE credit, including one hour of Ethics/Professional Responsibility. Course planners Isaac Bradley (N.C.), G.P. Diminich (S.C.), and Julian Fortuna (Ga.) have assembled an excellent program, with presentations on litigating conservation easements, the proposed debt-equity regulations, section 1031 exchanges, and international tax compliance and enforcement, as well as other topics. Details regarding the workshops and accommodations for the weekend can be found here. The section’s annual meeting will be held on Saturday, May 27, at the conclusion of the presentations that day. If you have never attended the workshops and the Tax Section’s annual meeting, I encourage you to join us. Having strong attendance numbers at this year’s conference will be crucial to the section’s ability to hold the workshops at Kiawah in future years. In closing, I would like to express gratitude to two members of the Tax Section Council. First, I thank Sabra Faires for her service on our Legislative Committee. Her committee report on tax-related developments in North Carolina’s legislature is always one of the highlights of the quarterly meetings of the Tax Section Council. Second, I thank Herman Spence for his service on our Newsletter Committee. Herman has served as a member of our Newsletter Committee and an editor of the section’s newsletter (now blog) since 2010, one of the more time-consuming positions within the section.  If you are interested in publishing an article on our blog, please contact Herman at hspence@robinsonbradshaw.com. The efforts of Sabra and Herman truly benefit all of us as members of the Tax Section. Thank you again for the opportunity to serve you. Please let me know how we can make your membership in the Tax Section even more valuable to you in the future. 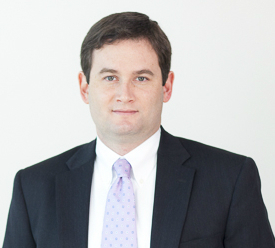 Joshua D. Bryant is an attorney with Smith, Anderson in Raleigh and is chair of the Tax Section.